In 1900 Barnum was known as a "Hello Town"; today the town continues to welcome new residents and visitors with the same enthusiasm as those early settlers did at the turn of the century. 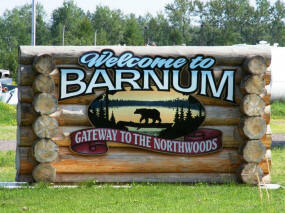 Barnum, located on Interstate 35, 115 miles north of Minneapolis/St. Paul and 35 miles south of Duluth, was at the time of its incorporation, and still is today, deeply rooted in an agriculture/environmental economy. Barnum is a city in Carlton County, Minnesota. Interstate 35, County Road 6 (Main Street), and County 61 (Front Street) are three of the main routes in the community. According to the United States Census Bureau, the city has a total area of 1.00 square miles (2.59 km²), all of it land. 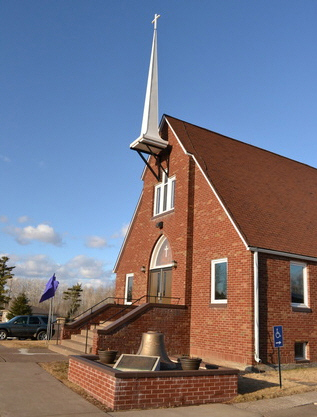 The elevation is 1,106 ft (337 m) above sea level. As of the census of 2010, there were 613 people, 236 households, and 152 families residing in the city. The population density was 613.0 inhabitants per square mile (236.7/km2). There were 264 housing units at an average density of 264.0 per square mile (101.9/km2). The racial makeup of the city was 92.0% White, 0.3% African American, 2.4% Native American, 0.2% Asian, and 5.1% from two or more races. Hispanic or Latino of any race were 0.8% of the population. There were 236 households of which 38.6% had children under the age of 18 living with them, 46.2% were married couples living together, 12.7% had a female householder with no husband present, 5.5% had a male householder with no wife present, and 35.6% were non-families. 30.9% of all households were made up of individuals and 14.9% had someone living alone who was 65 years of age or older. The average household size was 2.57 and the average family size was 3.24. The median age in the city was 35.2 years. 32.5% of residents were under the age of 18; 5.6% were between the ages of 18 and 24; 27.6% were from 25 to 44; 21.4% were from 45 to 64; and 13.1% were 65 years of age or older. The gender makeup of the city was 46.7% male and 53.3% female. BARNUM Township received its name in honor of George G. Barnum, a resident of Duluth, who was paymaster of the Lake Superior and Mississippi Railroad (later named the St. Paul and Duluth) when it was being built. 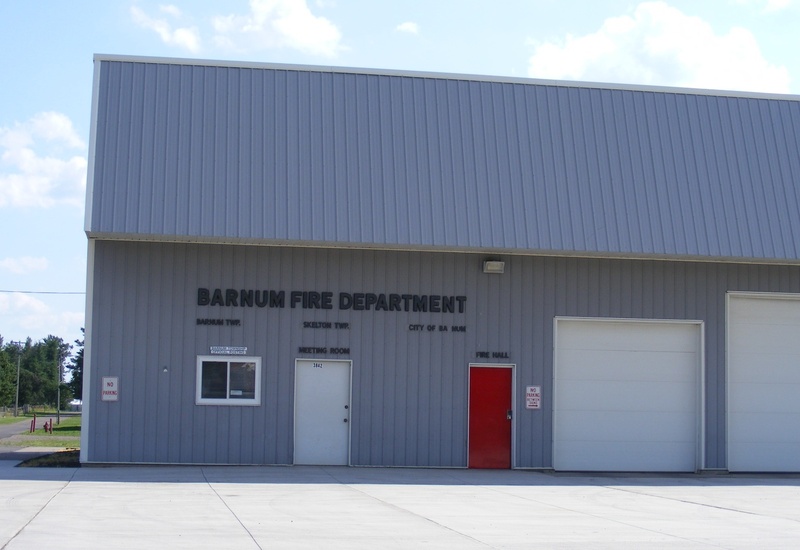 The city of Barnum, section 1, was incorporated as a village in 1967; had a station of the Northern Pacific and a post office from 1872. This three-day festival is also sponsored by the Barnum Community Club. A wide variety of events are featured in this extravaganza. 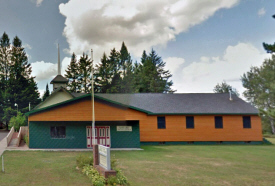 The festival includes such things as a parade down main street, out- door street dance, 10 kilometer fun run, pan fishing contest, softball tournament, children's park games, bingo, flea market, queen coronation, concession stands and historical exhibits. The event serves as a popular way to usher in the summertime fun for Barnum. 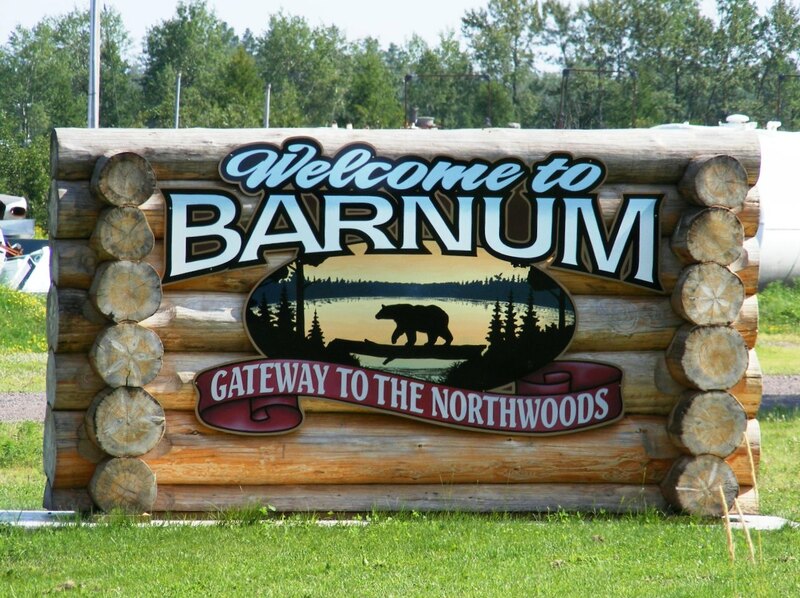 Every third week of August, Barnum comes alive with the sounds of a good, old- fashioned county fair. 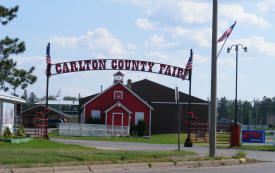 For over 100 years, Barnum has played host to this annual event that includes animal, flower and vegetable exhibits, along with arts and crafts, historical displays and of course ... the midway and carnival. 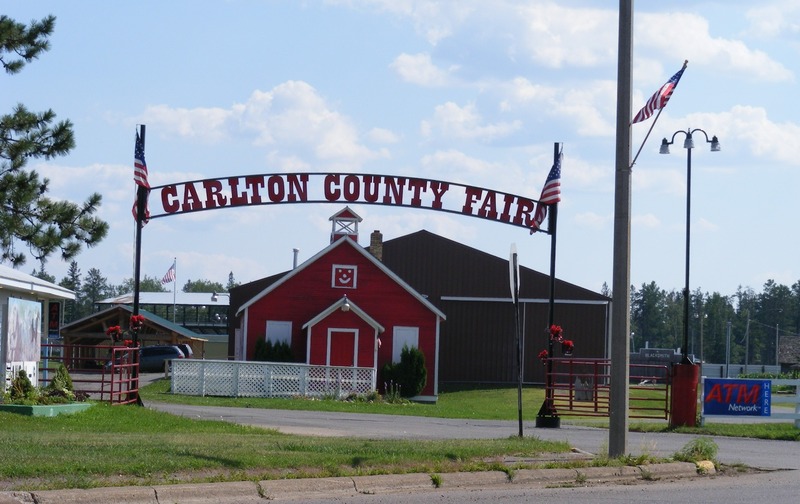 The Carlton County Fair also has a proud tradition of annual horse racing events and a variety of shows and other entertainment for the whole family. The fairgrounds are prominently located in Barnum and are easily identified by finding "Old No. 27". a fully-restored steam loco motive, located on the fairgrounds. 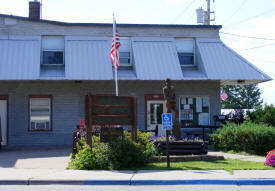 The Barnum City Park is located in the center of town. The Moosehorn River meanders through the park. 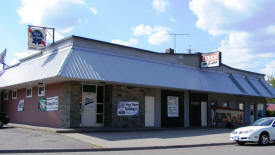 The centralized location is an added positive aspect as downtown Barnum is within easy walking distance. A nature path along the river provides another avenue of enjoyment. 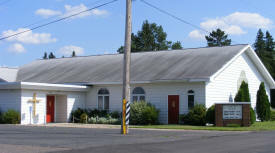 Barnum is connected to the Willard Munger State Trail. 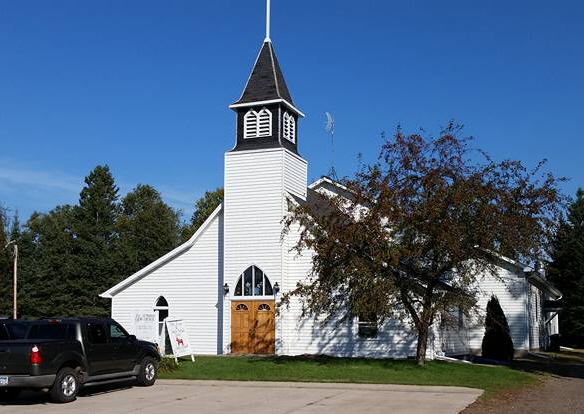 This paved trail, that stretches from Hinckley to Barnum, over 37 miles, serves as a bike and hiking trail during the summer and snowmobile trail in the winter. The trail will eventually be completed and be connected to Duluth, thru Jay Cooke State Park. 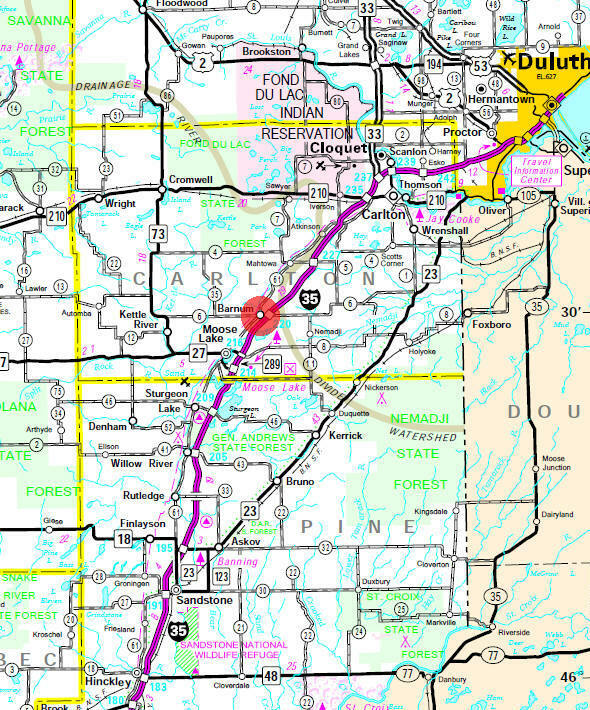 When completed, persons could then ride a paved trail all the way from Hinckley to Duluth. 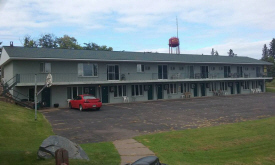 Only 25 miles from Duluth and 110 miles from the Twin Cities - 15 rooms; nine with Double beds, five with Queen size beds & one with a King size — makes for a perfect place to stay after a hard day on the trails. 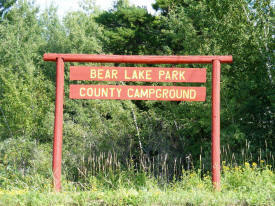 Bear Lake Campground, just East of I35, offers seasonal, monthly, weekly and daily rates for tents and campers with electric and water available at the RV sites and a dumping station for sewage also available. The campground is open from May 15th through October 1st. There is a plyaground, beach area (no life guard on duty) his and hers shower house/bathrooms, trailer parking, nature trail and easy access to the public boat landing on Bear Lake. 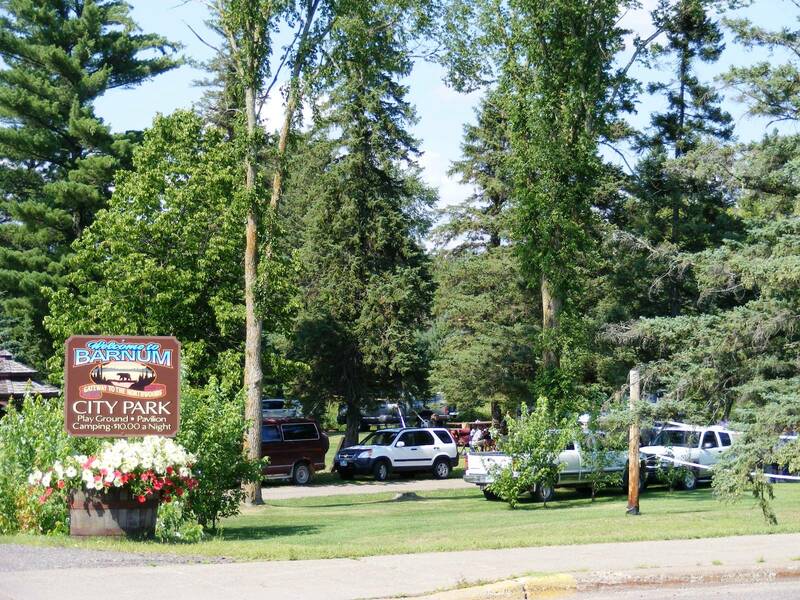 Please call Lisa or Scott; the Campground hosts at 218-390-9345 or the City Office at 218-389-6814. 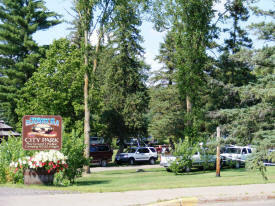 We are a family run campground with lots of space to play in. 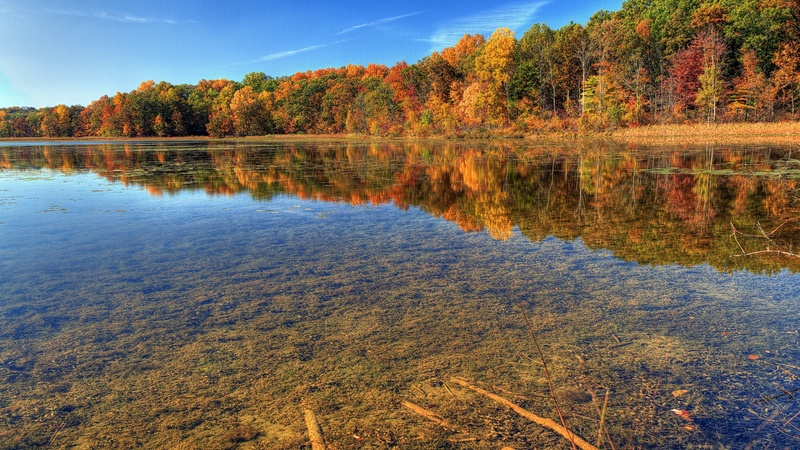 Our private 90 foot deep, spring fed lake is wonderful to swim, fish and play in. To keep our lake pristine, we allow electric motors and human power only. There is a nice sand beach and a swimming raft. 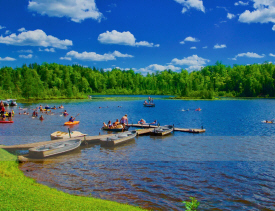 We also offer rentals of fishing boats, pontoons, paddle boats and canoes. For out of the water fun, we have a sand volleyball court, horseshoes pits, children's playground, and trails for hiking, & biking. 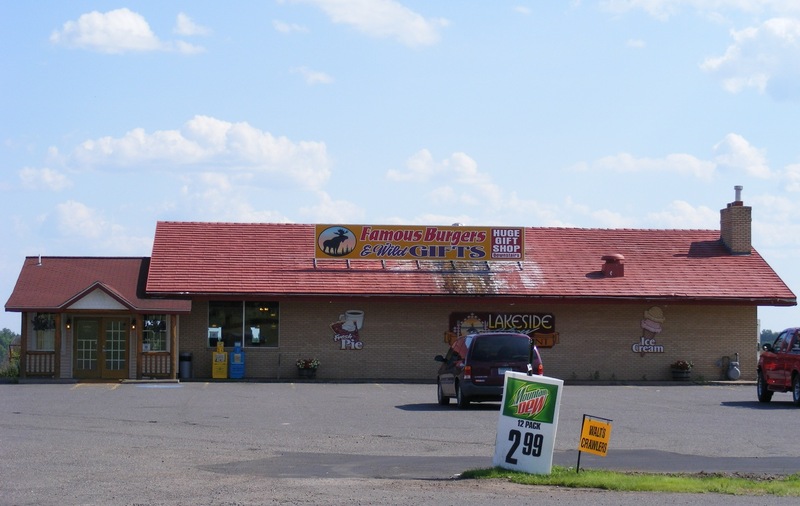 Barnum Automotive has been proudly serving customers in Carlton County for over 35 years. 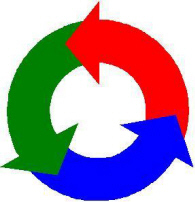 We maintain a well organized inventory of new and used auto parts available to our clients. 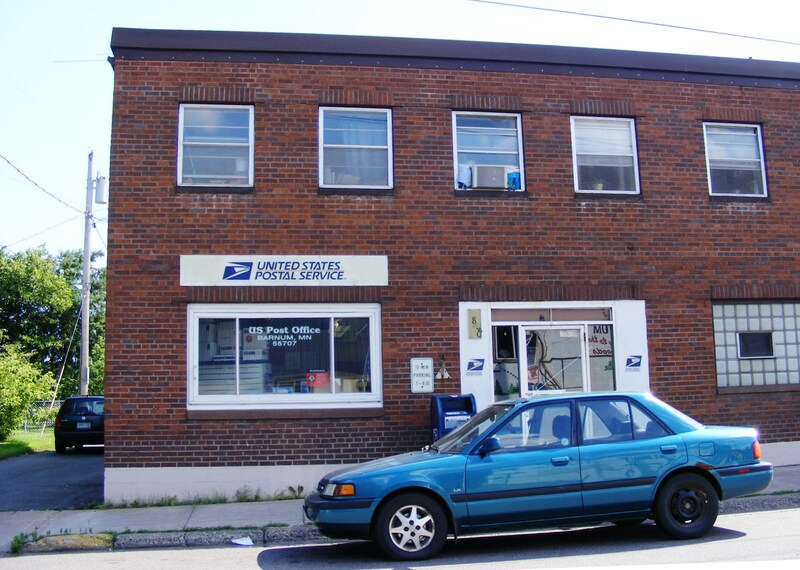 Our staff has professional knowledge of all motor vehicles and their component parts. We can answer your questions about cars, trucks, and also provide information about the manufacturer specifications and replacement parts. 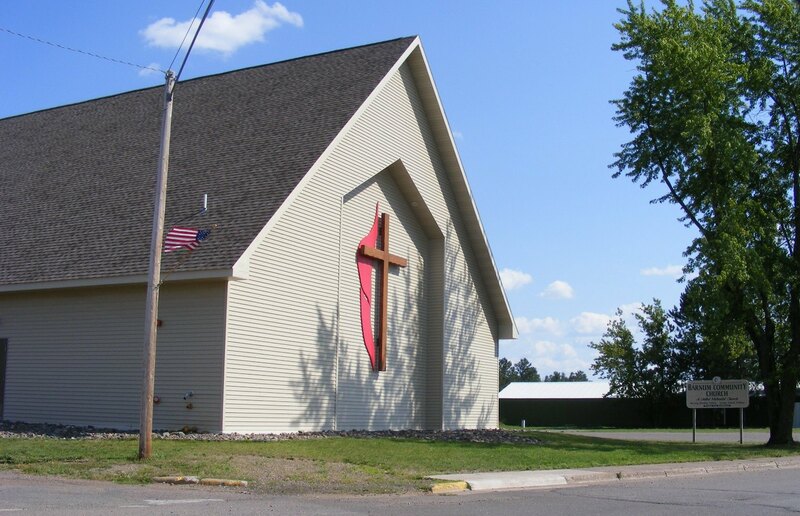 Barnum Mini-Storage, LLC offers convenience and security to the following communities Barnum, Moose Lake, Sturgeon Lake, Willow River, Carlton, Cloquet and surrounding cities. We're located just off I-35 in Barnum. 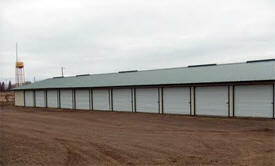 We offer a clean, well maintained facility with a wide variety of unit sizes up to 10' X 25' that will meet most storage requirements. We offer on and off sale Monday thru Saturday and on-sale on Sundays. For those of you New to Birch Hill Happenings Aromatherapy, LLC we have been in business on the internet for over 20 years and have been aromatherapists for nearly 25 years. Avoid the crowds and enjoy doing your shopping for Aromatherapy supplies from the comfort of your home. We will process and ship your order as quickly as possible. We have some great shows planned for this year. 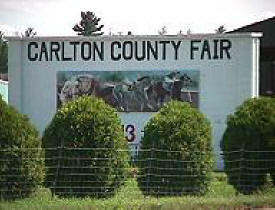 We also have the ONLY horse racing left in Minnesota at any County Fair! Our barns are full of animals and friendly folk. We also have a Oval, Figure 8, DEMO AND tractor pull . We, as Fair officials, are very proud of our 4H! What a fabulous group of kids we have! So come check us out and enjoy an "OLD FASHION FAMILY FUN FAIR"! Whether for breakfast, lunch or dinner, visiting The Chickadee Coffeehouse & Deli is always an extraordinary experience. 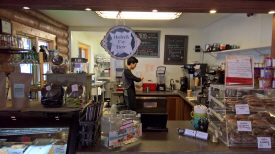 Relax with family or friends over specialty coffees, smoothies, teas and more! Indulge in one of our delicious meals, homemade soups & desserts (made by our very own baristas) or just come in to unwind. 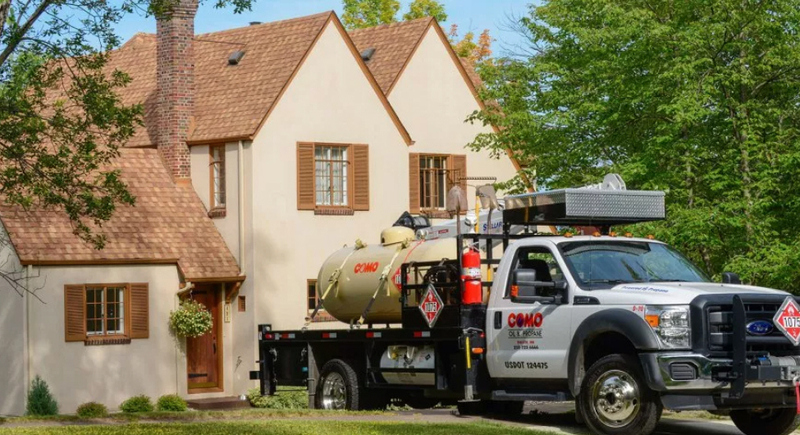 In 1946, the Como Oil and Propane Company opened for business in northern Minnesota with a truck, a handful of customers and a commitment to customer satisfaction. Through the years, our business grew. Our products developed. However, our commitment to our customers remained exactly the same. Are you thinking of having your driveway repaved? Do you want a new walkway installed in front of your place of business? If so, you need a dependable contractor for the job. 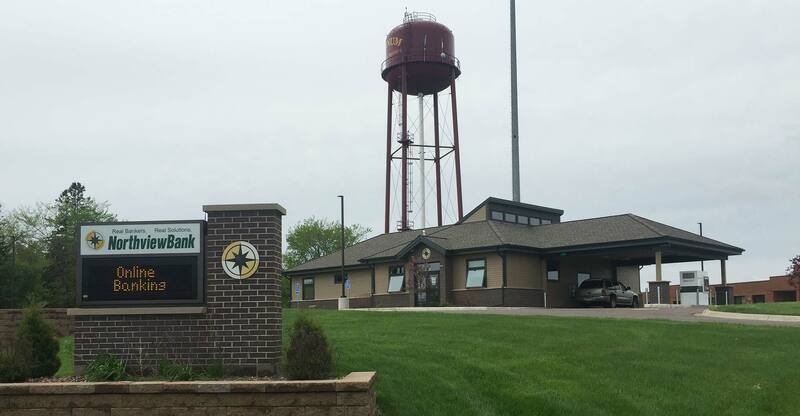 Kiminski Paving has been beautifying residential and commercial properties with new and refinished pavement throughout the Northland for more than 35 years. 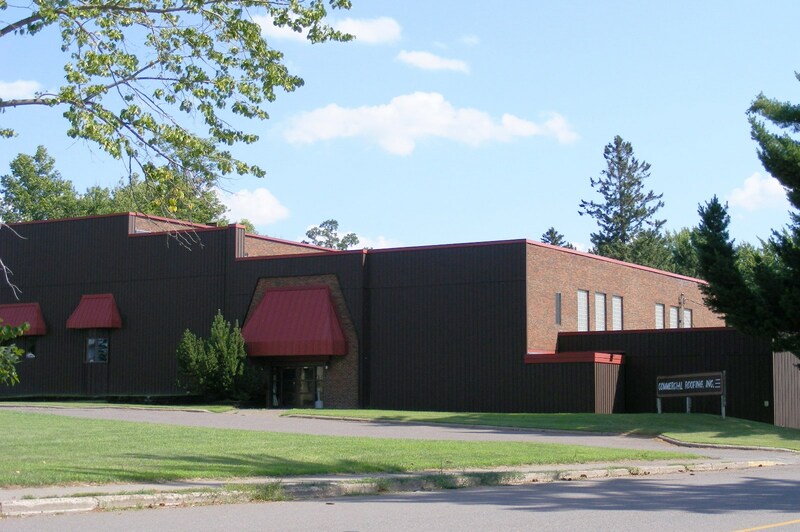 We are a locally owned business committed to serving the metro areas of Barnum and Duluth, MN. From our homemade pies and breads to our hand pattied burgers and fresh-cut fries, you'll find something on the menu for everyone. 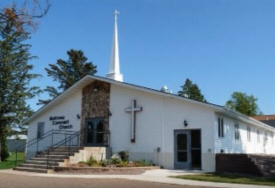 Located off I-35 on exit 220 in Barnum and in downtown Moose Lake. Whether you're just passing through, or you have lunch with us every day, we look forward to seeing you. We invite you to "sit long & talk much". Come on in... the coffee's hot! 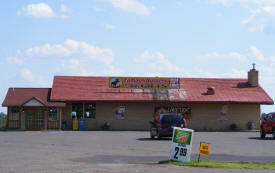 Minit Mart offers customers everything they need in one convenient stop. From filling up with branded gas, to grabbing a refreshing fountain beverage or cup of coffee, to satisfying a hearty appetite with delicious food, made fast and fresh, Minit Mart has it all. 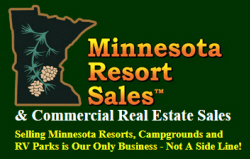 MINNESOTA RESORT SALES travels the entire state of Minnesota in search of quality Resort, RV Park and Campground listings. 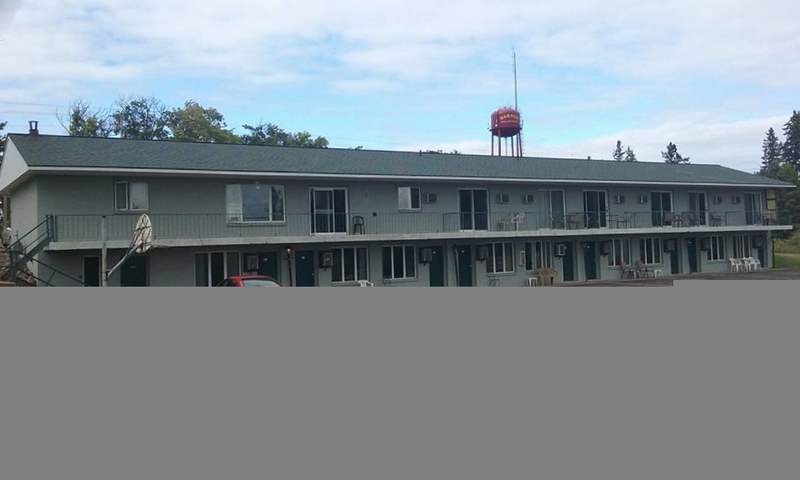 Our goal at Minnesota Resort Sales has always been to provide a quality service in a professional manner to both buyers and sellers. Our knowledge and experience in the Resort industry is your assurance of having piece of mind knowing your interest in buying or selling will be handled in a confidential, professional and timely manner. 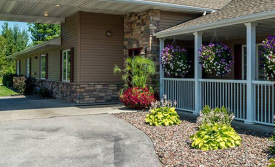 New Perspective’s senior assisted living in Barnum, Minnesota is a friendly community of two beautifully designed and custom built senior apartment homes. We welcome our residents to participate together in everyday household activities, from baking and cooking favorite recipes to sharing memories and enjoying the warm company of others. 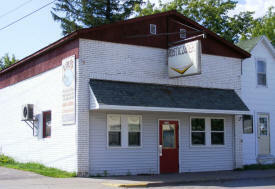 Northview Bank has proudly served Minnesota and Wisconsin for over 100 years. Northview Bank offers competitive rates on mortgages, home equity loans, construction loans, vacation property loans and even land loans. 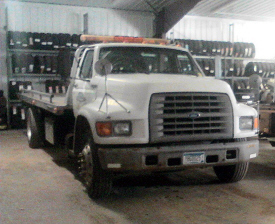 We provide high quality automotive/light truck repair, diagnostics and maintenance. ASE certified master on staff. Safe Transitions currently provides services in 12 adult foster care homes throughout Minnesota. 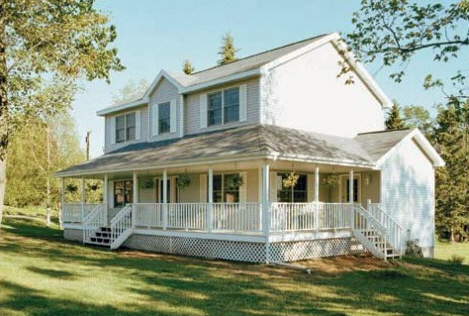 Each home offers an individualized, rehabilitative approach to treatment and support for people with mental illness. Services offered include medication management, medication education, medication supervision, physical health management, independent living skills building, transportation, trained staff supervision (24 hours at most homes), groups, 1x1 counseling, socialization opportunities, and much more, in a home environment. When you need reliable concrete supplies for residential or commercial projects, look no further than Smitty's Ready-Mix. 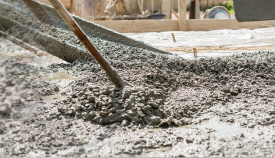 With 33 years of experience under our belt, we're always ready to provide you with top-of-the-line concrete supplies. 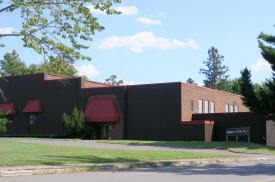 Ttek Assemblies Inc. providing OEMs with assurances in quality for our products and our services. We distribute batteries, chargers and power supplies from many reputable brand names. 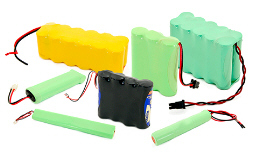 We manufacture a variety of custom battery packs and power supplies made to customer specifications.